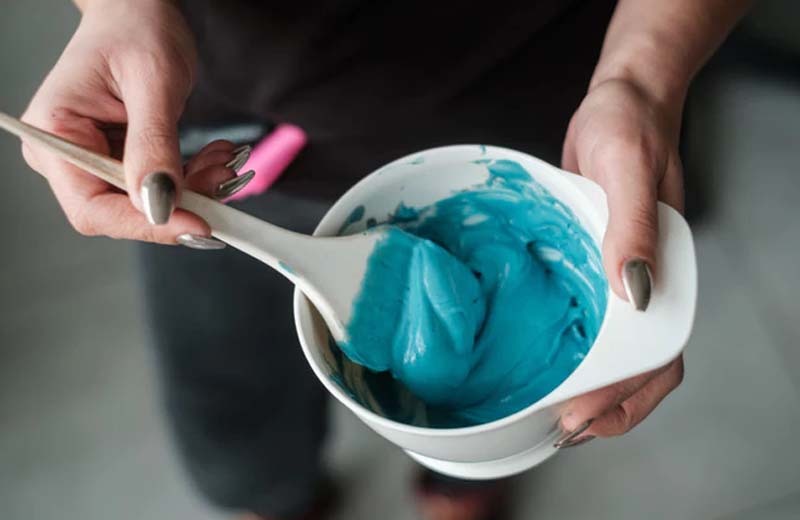 Dyeing your hair at home isn't always as simple as it seems. You have to think about the preparation, the actual dyeing process, and how to keep your hair healthy afterwards. 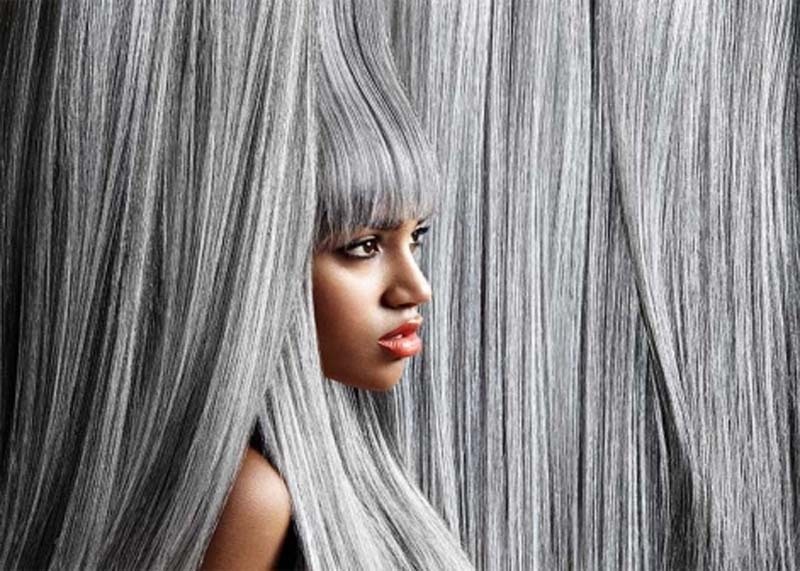 It's especially tricky if you're looking for how to dye your hair grey at home. 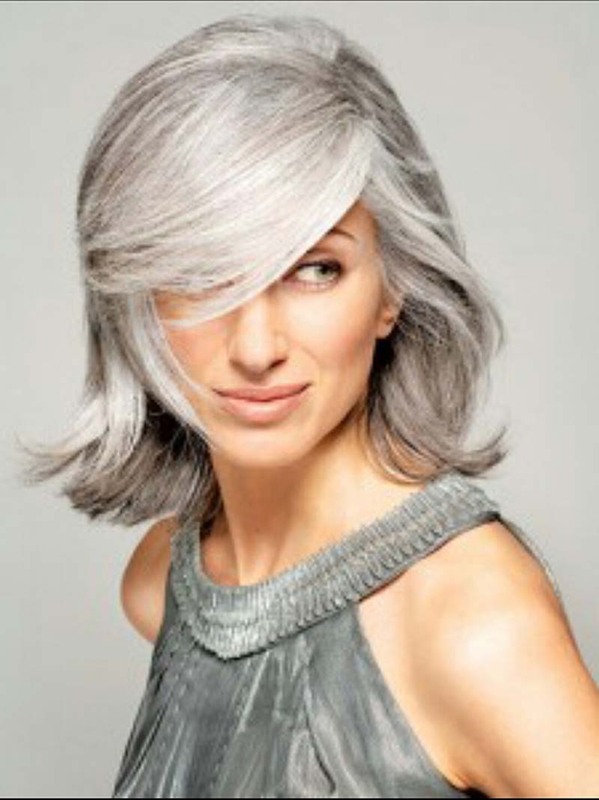 The "granny" hue has just been named as the hair colour of the year by L'Oreal Paris. With the announcement comes a bunch of new silver dyes by the brand, allowing anyone to achieve a salon-worthy look at home. 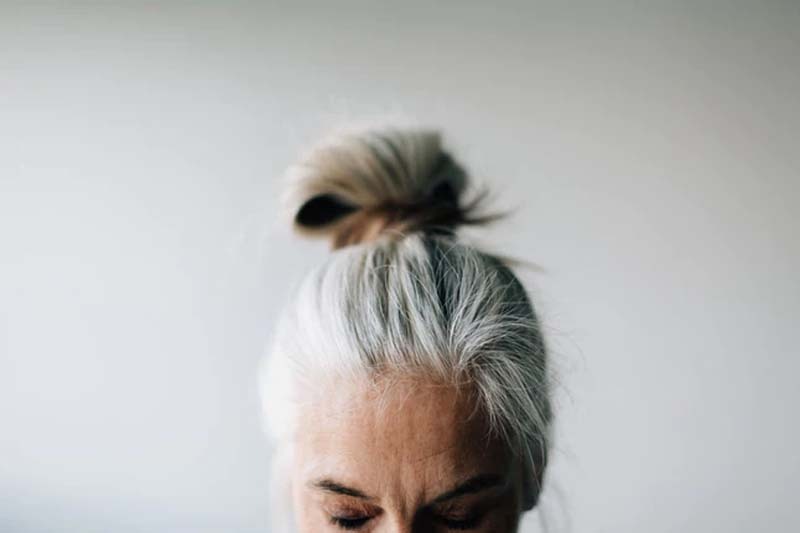 "Not only has silver hair been a top colour trend on the runways and it is the 'it' colour for women of all ages, we love what the colour stands for," Orrea Light, vice president of L'Oreal global marketing product development and beauty, said in a statement. "It symbolises charisma, ethereal energy, power, focus, and it is beyond chic." Whether you're looking to emulate your nan's natural do or want a more metallic shade, the process is the same. Before you go ahead with anything, be aware that dyeing your hair grey is a commitment. As a Grazia writer points out, you'll need to strip your hair of all its natural colour to allow the dye to truly take hold. And that requires bleach aka some people's worst nightmare. A week before you dye your hair, apply a deep conditioning mask to boost your hair health even more. And 48 hours before, do a patch test just behind your ear to ensure you're not allergic to either the bleach or the dye. It's also a good idea to ensure that you don't wash your hair in the two days prior to dyeing. According to L'Oreal, this is because your hair's natural oils can help protect the scalp. Unless you already have white blonde hair, you're unlikely to get away with missing this step. Those who have dark hair may even need to bleach their locks more than once. The goal is to get your hair as light as possible, but you don't want to damage your hair beyond repair. To avoid excess damage, carefully follow the instructions on the box. If you're going to need more than one round of bleach, consider waiting a few days between applications to let your hair breathe. And don't forget to wear gloves and cover any bare skin with an old towel. As a 2012 study published in Annals of Burns and Fire Disasters shows, hydrogen peroxide can cause irritation and burns if misused or if your skin is particularly sensitive. Don't head straight for the dye. Instead, L'Oreal recommends applying toner for around 20 minutes to remove any yellow undertones. After all, you want your grey to look as good as it can. Next, dab a bit of petroleum jelly all around your hairline. This will prevent the dye from staining your skin. There are plenty of grey dyes to choose from. Schwarzkopf's Live Ultra Brights in Steel Silver and L'Oreal's Colorista Hair Paint in Smoke Grey are two well-reviewed options. Once you've found the one you're looking for, you'll want to wet your hair and apply it from the roots down, making sure to once again follow the instructions on the box. 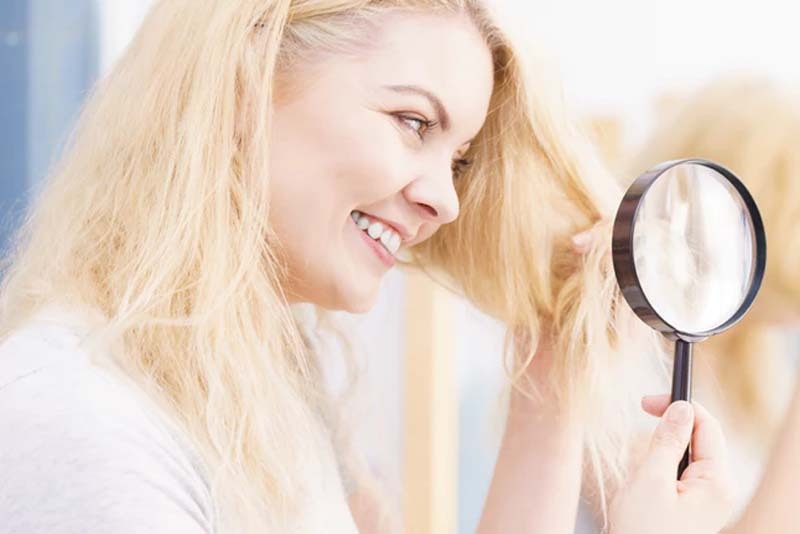 If you have thick or long hair, a dye brush may be a useful tool to invest in. Sectioning your hair into more manageable pieces is also worthwhile. As soon as the dye time is up, wash your hair thoroughly until the water runs clear. Keeping your hair grey requires just as much dedication. Apply a deep conditioning or colour protecting hair mask once a week to keep hair shiny and healthy, swap your normal shampoo for a silver or purple one, and avoid (or at least reduce) the amount of heat that comes into contact with your hair. Sam Burnett, the owner of Hare & Bone, recommends sulphate-free hair products too. "Sulphates are one of the biggest causes of colour stripping in the hair as they contain salt, which strips away moisture," he told Grazia. If you're unsure about anything or simply too scared to brave it alone, consult a hairstylist who can give you personalised advice. But if you feel ready to take the plunge, go ahead.